New #NOTlistening Episode 171! - JERkrassic park Introducing a NEW way to listen to The #NOTlistening Podcast! and over the 4 years, what was started as drunken ramblings amongst me and my mates turned into a decent hobby that spurned into quite a popular brand. Now don't get me wrong, I am not saying anything #NOTlistening is a major name and brand, but to me, this is pretty cool. 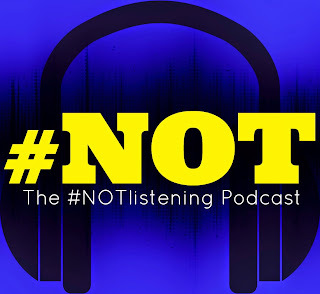 To watch a podcast ( originally called ODDcast PODcast ) rise and evolve into The #NOTlistening Podcast and in turn launching a blog/website that gets a very respectful amount of hits daily. This post isn't a self indulgent post, but aren't most blogs self indulgent?.........Anyway, this post is more about a new chapter in the world of #NOTlistening. 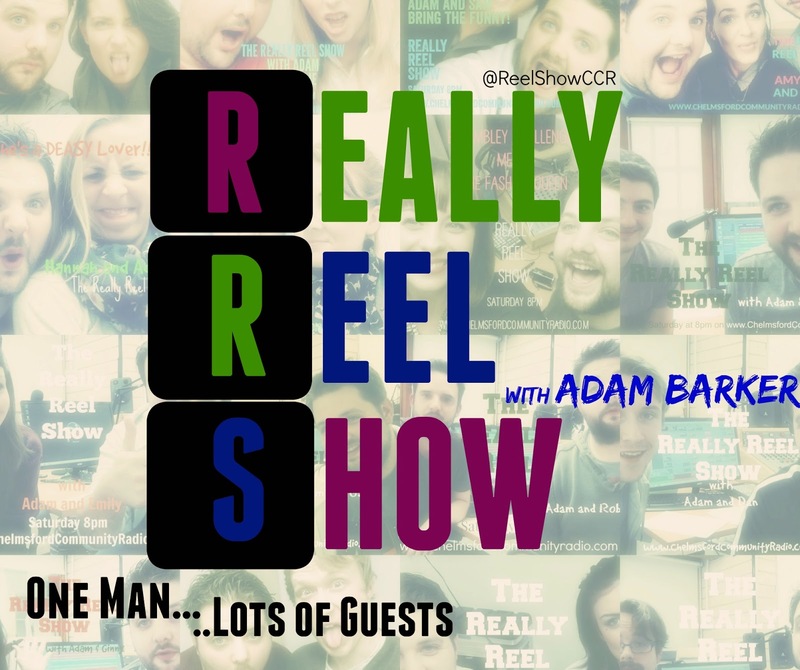 What began as a podcast that used to span a whooping 2 hours per week!....Yes seriously we managed to record weekly shows at 2 hours long. Granted these episodes usually became un-edited drunken nonsense, but it was a show and we kept it going for a while. Then the podcasts become a little more structured, edited down, added some jingles and intros and it all started to fit a more "podcast friendly" format. These episodes were still roughly an hour long or more. After a god while, we re-formatted and tried to cut down the length. 30 minute podcasts were the way to go, due to many family commitments and more discipline in getting the best content and editing out the dead weight. This format suited the #NOTlistening Podcast very well. Even changing what happened in the podcast was good way to keep us creative. Adding in sketches, interviews and semi-scripted segments alongside quizzes and chat, made the show a joy to record and edit together. ....Giving You Less, BUT More! Makes no sense right? Well it's simple. 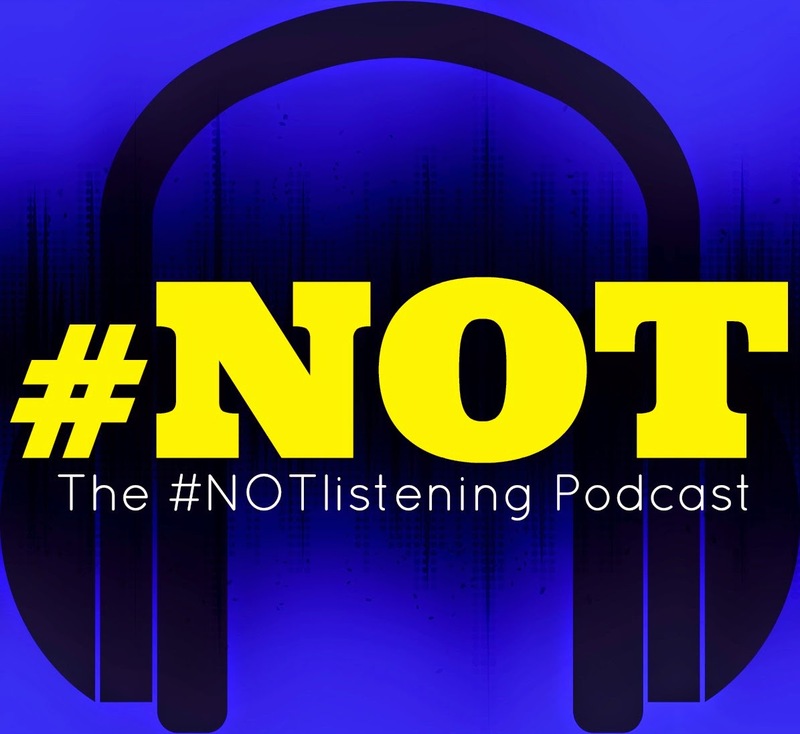 Instead of ONE 30 Minute Episode per week consisting of a few segments edited together, The #NOTlistening Podcast will be cut back and released TWO or THREE times a week at a shorter, more concise length. 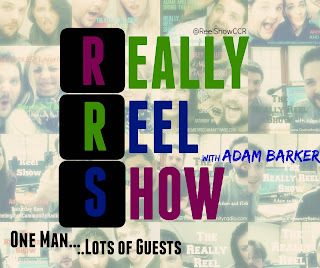 Each segment we record will be released as it's own podcast. The reasoning behind this was simply to offer more weekly content across the website and podcasting platform. Keeping the website more active and making the podcasts easier to listen to on the move. Surely a 5 minute or 10 minute podcast can be listened to during a lunch break at work? a walking of the dog? or even a lengthy relaxing time on the toilet......whatever floats your boat. So, it's simple really. Expect to see MORE podcasts at a LESSER time length. Do you Care? probably not, but I wanted to make it official and clear. So, Listen to| #NOTlistening Ep. 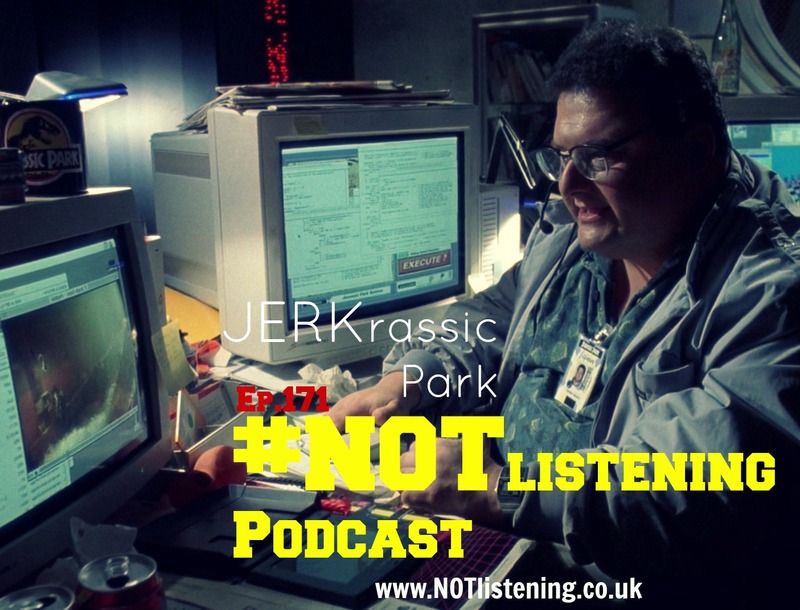 - JERKrassic Park | where Ash decides he wants to Reboot the Classic, money-making Dinosaur Classic "Jurassic Park". We like to discuss films we want to Reboot usually on the Podcast and Ash's reasoning for rebooting Jurassic Park is pretty interesting. What film would you want to Reboot? What would you do it Jurassic Park if you could totally reboot it? Let us know. Tweet us @BarkerPODcasts or Comment below.